Seawind Ridge homes are located in the coastal community of Aliso Viejo. The first homes in the Seawind Ridge community were built in 1989 and feature three to four bedroom single family homes that range in size from 1,872 to 3,000 square feet of living space. The tract is located very close to the city of Laguna Beach with children attend schools located in the Laguna Beach unified school district. These are large scale homes that often feature vaulted ceilings, large backyards and attached three car garages. 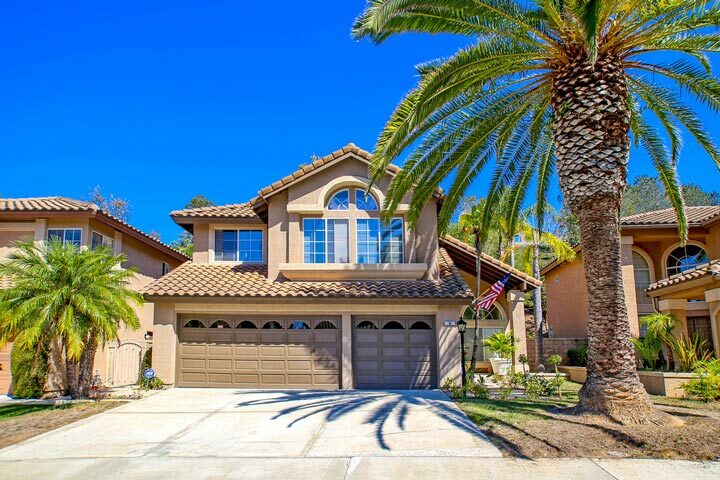 Below are the current Seawind Ridge homes for sale and for lease in Aliso Viejo. Please contact us at 888-990-7111 with questions regarding this community and any of the properties listed for sale here. The Seawind Ridge community homes are part of the Audubon collection which features 13 residential neighborhoods that were built in the late 1980's and early 1990's. 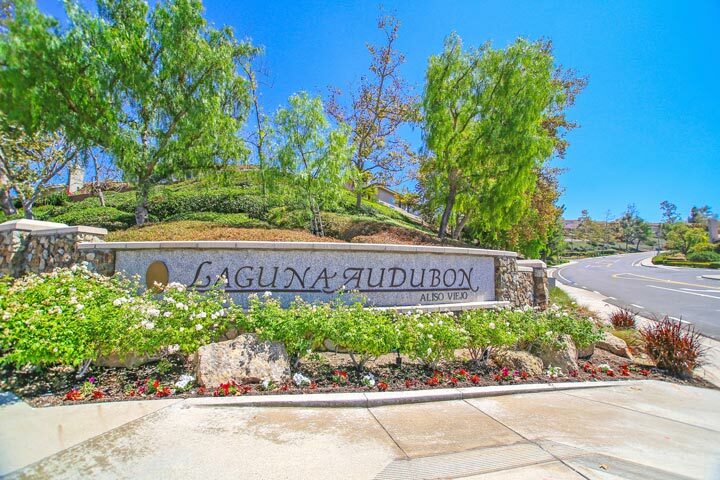 The location is situated north of the 73 freeway and offers close proximity to Aliso Viejo country club golf course and the 5 freeway. Homes in this neighborhood have a total of two homeowners association dues that are paid on a monthly basis. The dues cover common area ground maintenance. The location offers an easy 15 minute drive to the beach and costal Orange County area.